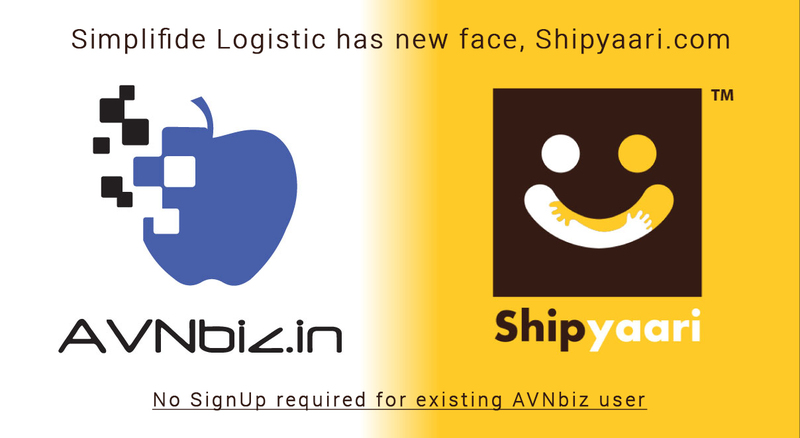 Shipyaari.com is part of avnbiz.in and our goal is to provide eCommerce companies with solutions that fuel your business growth! Our personal experience with e-commerce and retail has enabled us to fill the major gaps in today’s logistics landscape. Some of our best to-date feature launches have earned accolades for small & large customers in terms of revenue growth, increased customer satisfaction and retention. Businesses thrive when customers are serviceable and in-time. I choose shipyaari because my best friend suggested me for logistic service and I’m pretty happy with it. ShipYaari delivered my product on time and with good packaging. Their delivery times have been on point recently. Thank You Shipyaari Team! We’ve been using Shipyaari’s Service from past 8 months and were happy to give a positive feedback. We never faced late delivery issues or any payment issue. It has been a successful journey with you & we hope to continue it in the future too. Thanks Shipyaari!